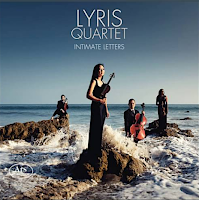 The Los Angeles-based Lyris Quartet was founded in 2008. 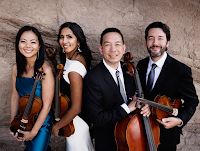 Quartet members Alyssa Park (violin), Shalini Vijayan (violin), Luke Maurer (Viola) and Timothy Loo (cello) have won top prizes at the Tchaikovsky International Competition and Aspen Music Festival. 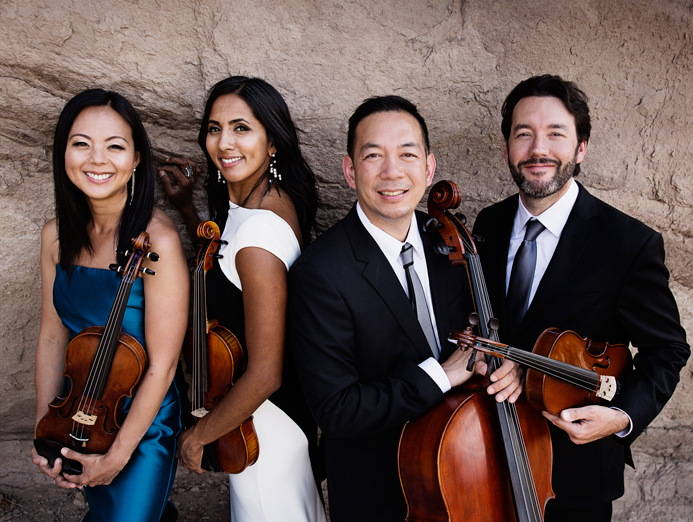 chamber appearances in festivals such as Ravinia, Brahms Festival in Madrid, Music Academy of the West, Banff Centre for the Arts, Czech SommerFest and Oregon Festival of American Music. They have also appeared alongside composer/pianist Billy Childs as part of the L.A. Philharmonic’s Jazz and World music series at Disney Hall and with Steve Reich at LACMA’s Bing Hall. junior) to whom he wrote more than 700 love letters over 11 years that are often referred to as the composer’s “manifesto on love.” Included in the album are four new works, inspired by the Janáček, by distinguished, award-winning Los Angeles composers Bruce Broughton, Billy Childs, Peter Knell and Kurt Rohde. 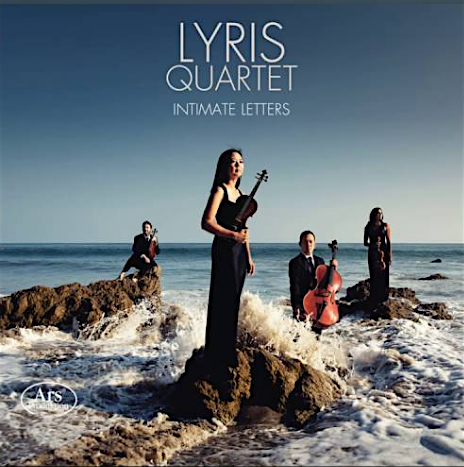 The Lyris Quartet is making its mark and Stay Thirsty Magazine is happy to help spread the word about this talented group of musicians.